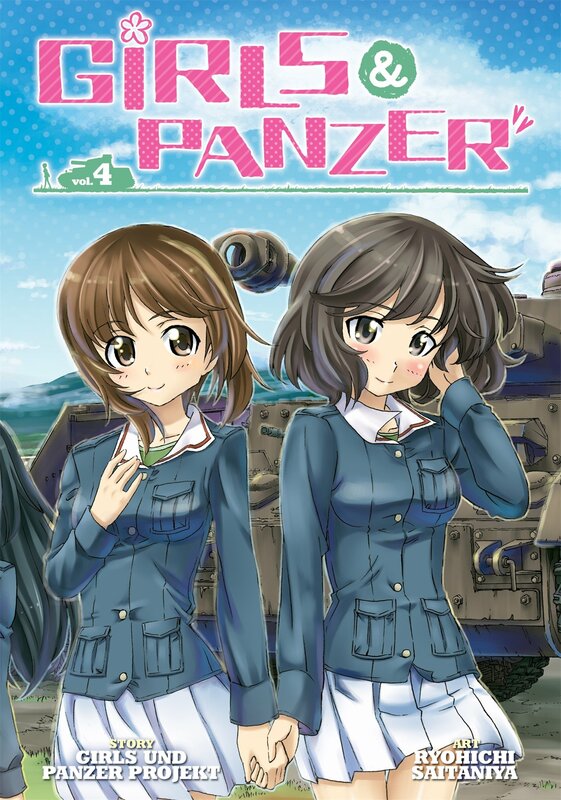 Kuromorimine Girls High School is one of the schools in Girls und Panzer. The school operates German World War II tanks, of which include some Panzerkampfwagen III Ausf.Js, Panther Ausf.Gs, a Tiger I, some Tiger II (Königstiger/King Tiger), a Jagdtiger, a Jagdpanther, Jagdpanzer IVs, an Elefant (Ferdinand) and an experimental tank, the Panzerkampfwagen VIII Maus. Ooarai Girls High School is one of the schools in Girls und Panzer. The school operates assorted World War Two tanks from many nations, including German Panzerkampfwagen IV, Czechoslovakian Panzerkampfwagen 38(t), German Sturmgeschutz III Ausf.F, Japanese Type 89B I-Go, American M3 Lee, French Char B1-Bis, German Tiger (P), and Japanese Type 3 Chi-Nu. Pravda Girls High School is one of the schools in Girls und Panzer. The school operates Soviet World War Two tanks including T-34/76s, T-34/85s, a KV-2 and a IS-2. The school is also believed to have the second largest tank arsenal, behind Kuromorimine. Saunders University High School is one of the schools in Girls und Panzer. The schools operate U.S. World War II tanks, primarily variants of the M4 Sherman medium tank, including an M4A6 and a British variant known as the Sherman Firefly. Anzio Girls High School is one of the schools in Girls und Panzer. The school operates Italian World War Two tanks, including several Carri Veloci CV.33, some Semoventi da 75/18, M13/40s and a single Carro Armato P40. what is N scale train model ? 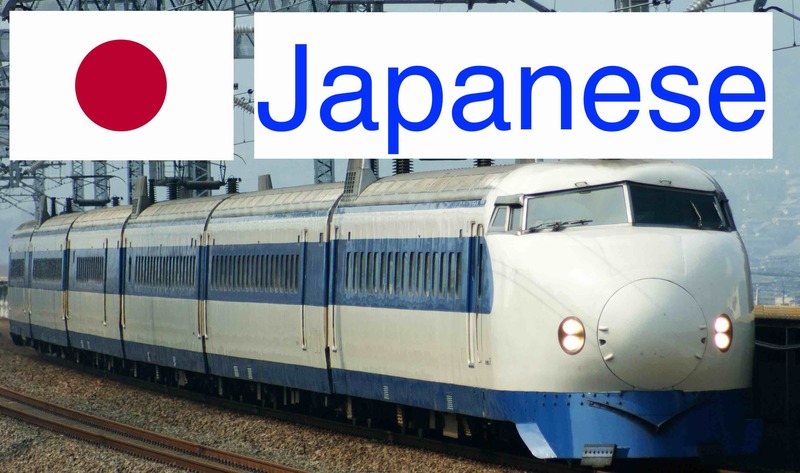 Copyright © 2019 Japanese Train Models All Rights Reserved.